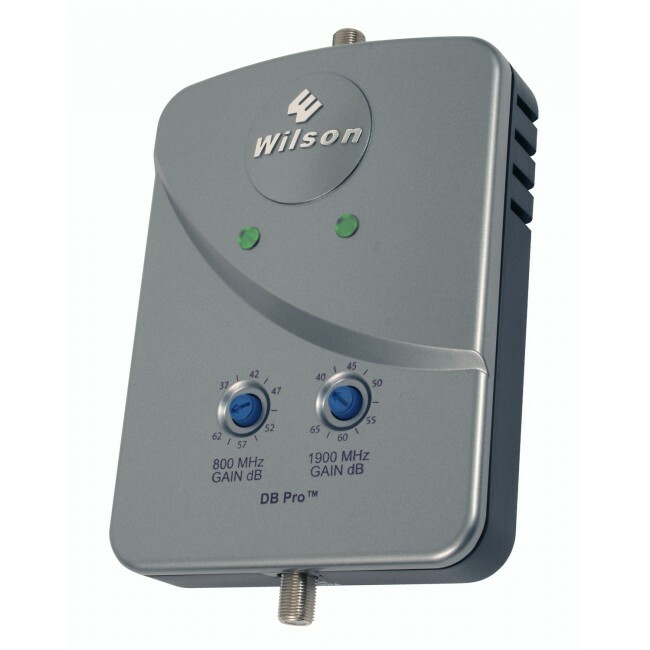 The Wilson Dual Band DB PRO Yagi Kit has been discontinued and replaced by the new and improved Wilson 462205 Dual Band DB PRO Yagi Kit. 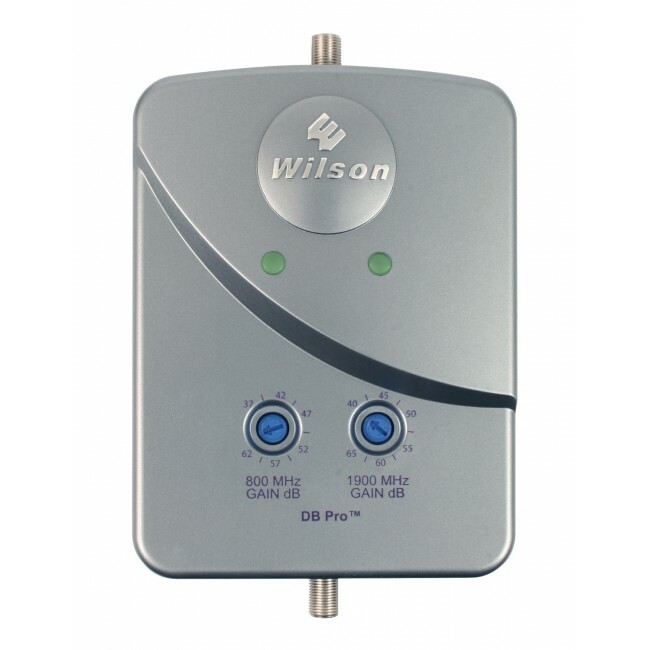 The Wilson Dual Band DB PRO Yagi Kit has been discontinued and is being replaced by the new Wilson 462205 Dual Band DB PRO Yagi Kit for 2G & 3G. 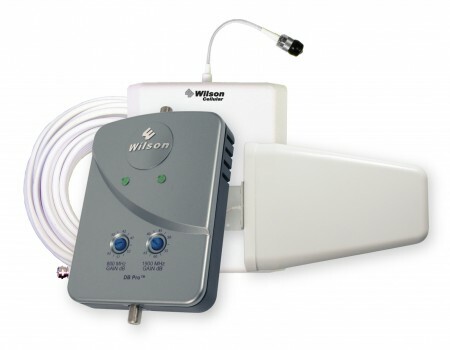 The Wilson Dual Band DB PRO Yagi Kit is specially designed for homes or office buildings that need up to 5,000 square feet of coverage, but have low cell phone signal outside. 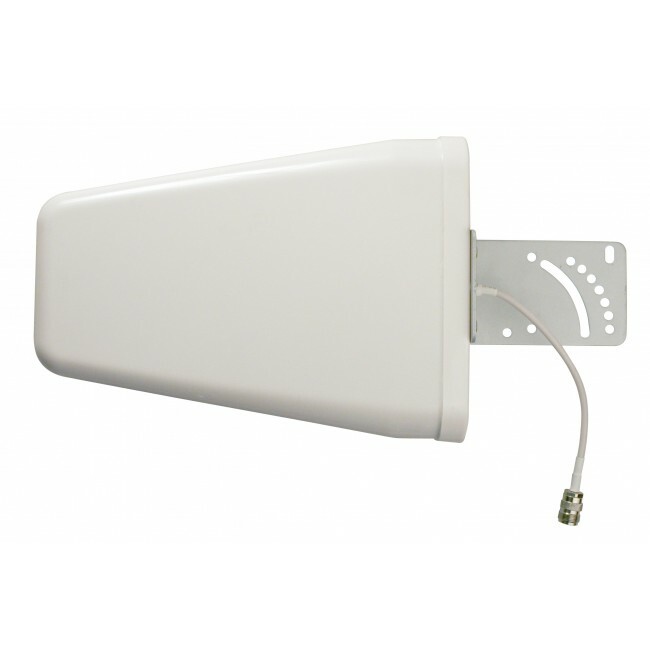 It includes a directional yagi antenna to allow the installer to target the closest cell tower, and as such, boost the best cell phone signal possible to the rest of the building. The amplifier and yagi antenna are dual band devices, so the kit will support most North American cell phone providers (except for Nextel), but will only boost the signal of the cell phone provider whose tower you target. 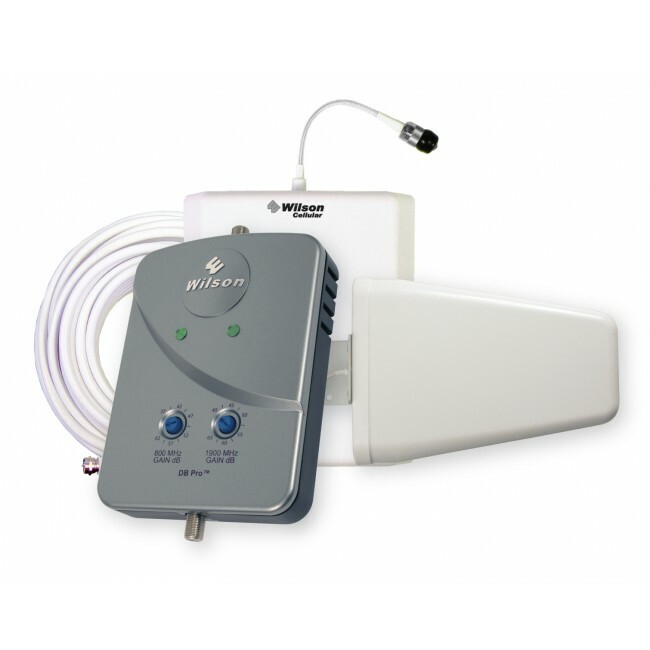 If you have low signal outside, and even worse signal inside, then this is the kit ito improve your cell phone reception throughout your establishment.